Do you have a room that feels like a plain box? 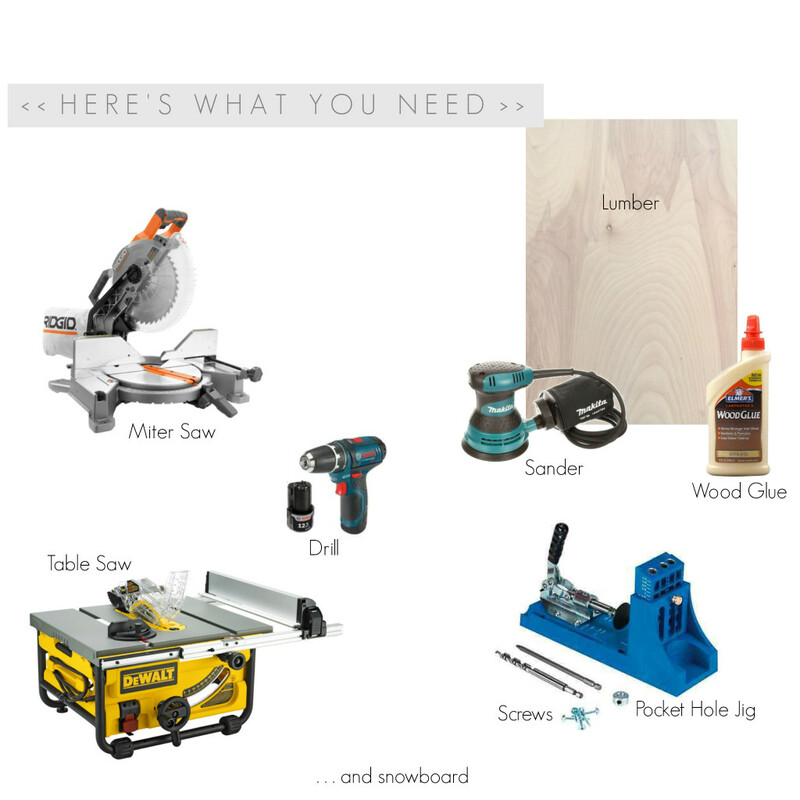 Or a space that you want to bring purpose to? Adding that custom touch not only can transform the look of the space but it can also make it function better for your family and your lifestyle. These built-ins do just that and more. I think they turned out beautiful! 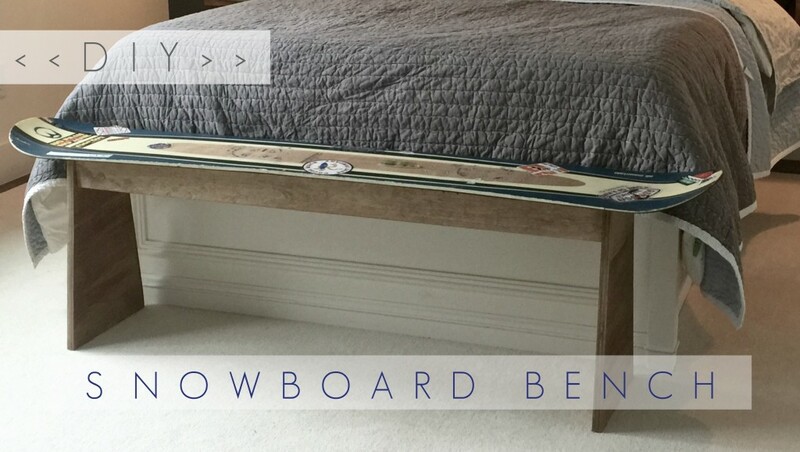 What kid wouldn’t want a snowboard bench! 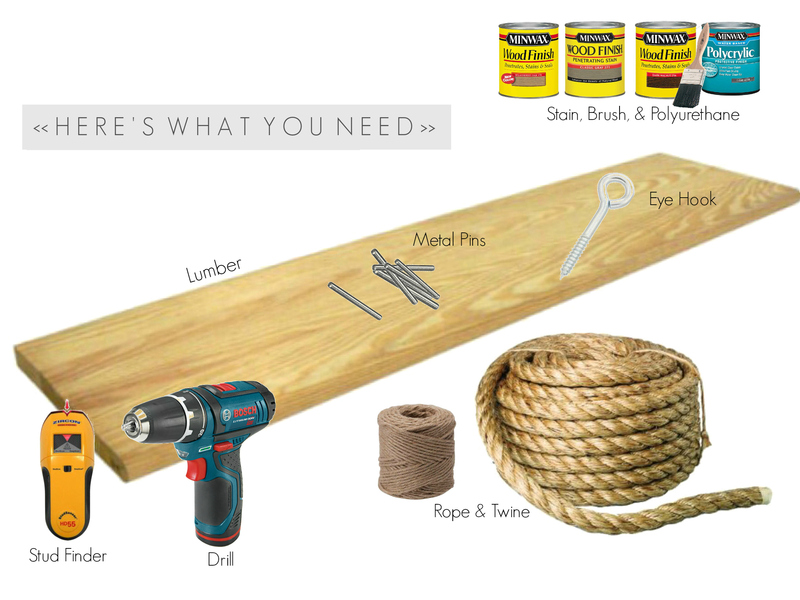 Wait — it’s not just for kids you can use this idea in a mudroom, entryway, patio, bedroom or even as a coffee table —the options are many. 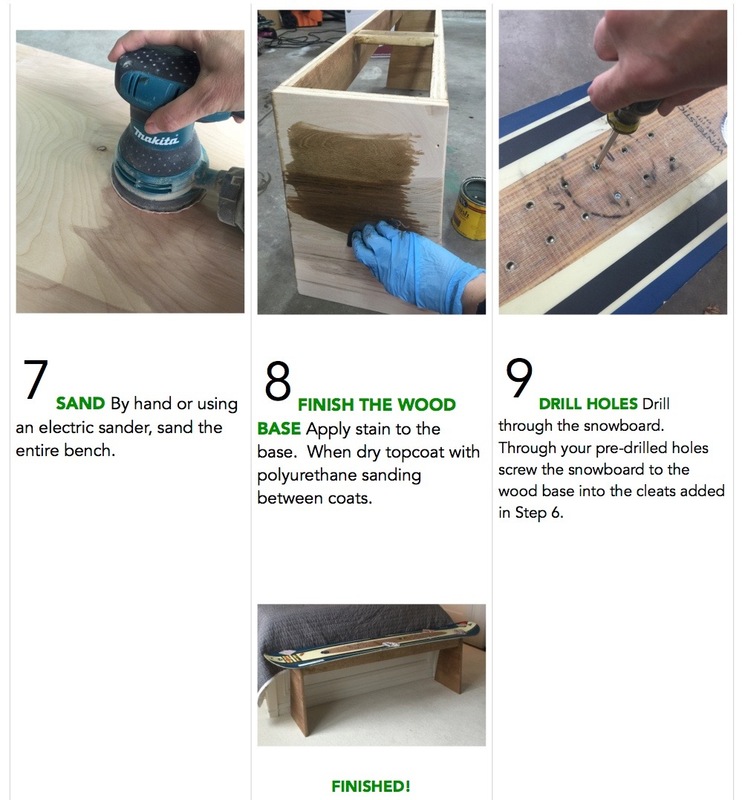 For this project I am making a bench for the end of a boy’s bed. This was such a quick project and the end result is a cool one-of-a-kind piece! And did I mention I got the snowboard for $20 from a junk shop. You can’t beat that! We loved this project! 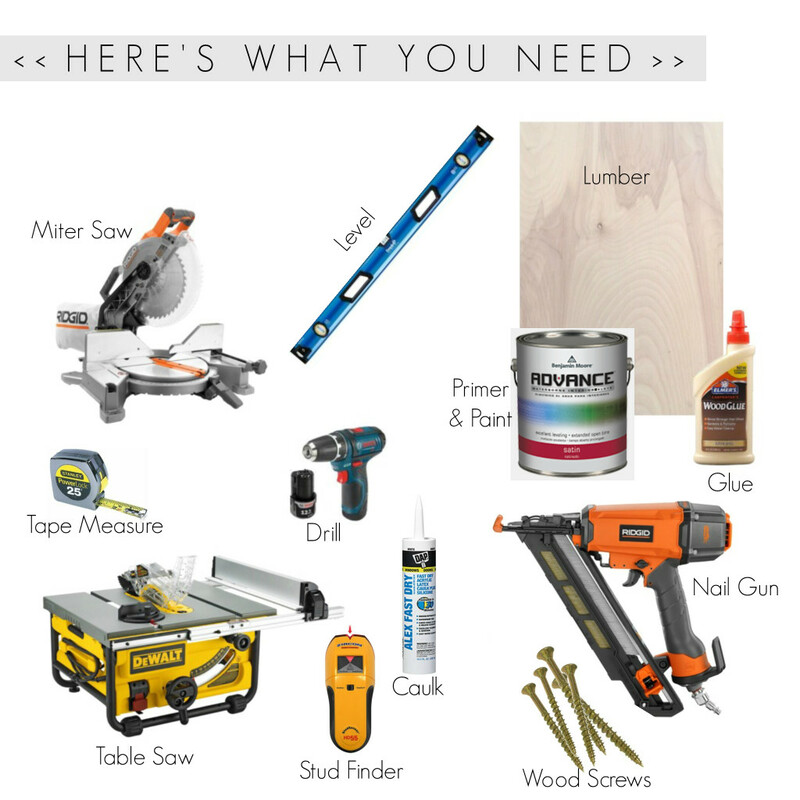 It is so fun looking and it is a fairly easy DIY project too. It added the perfect touch to finish off this room. For this space we not only wanted to add visual interest and verticality but we also wanted a practical solution for storage and display. 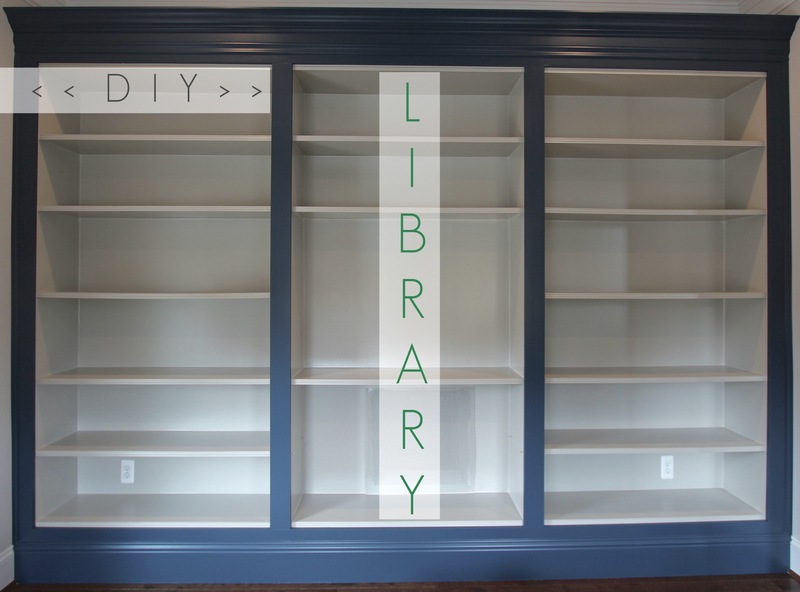 We thought a hanging bookcase would be the perfect addition and accomplish all that we wanted. For this bookcase we wanted it to be visually light which meant it was not going to have sides. To accomplish this we hung our book case from the ceiling using rope. Do you have a room that needs a unique size rug? Do you want a rug that incorporates the colors from your space perfectly? To get that one of a kind rug you can make your own. 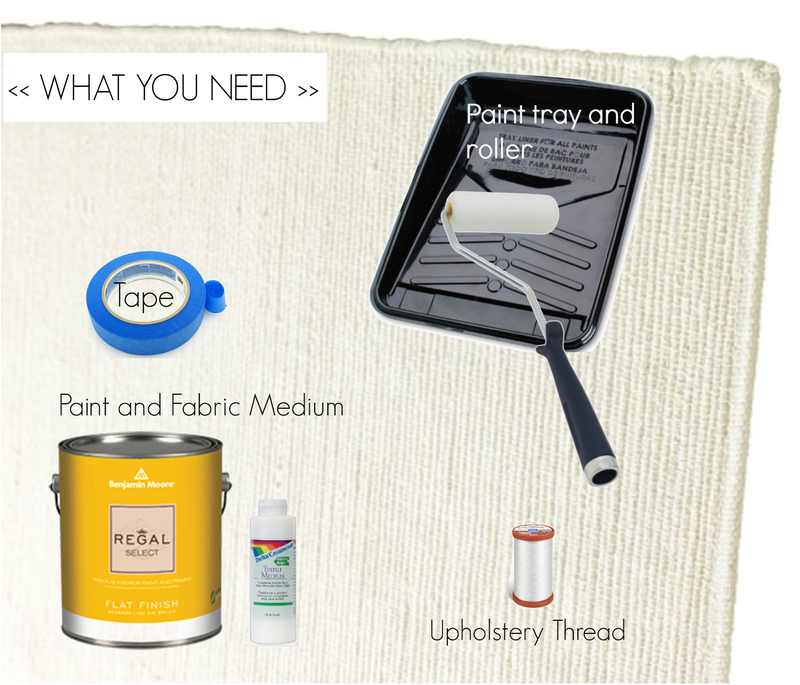 Well not “make” the rug but rather paint a rug. In this room we wanted a rug that was not a standard size. 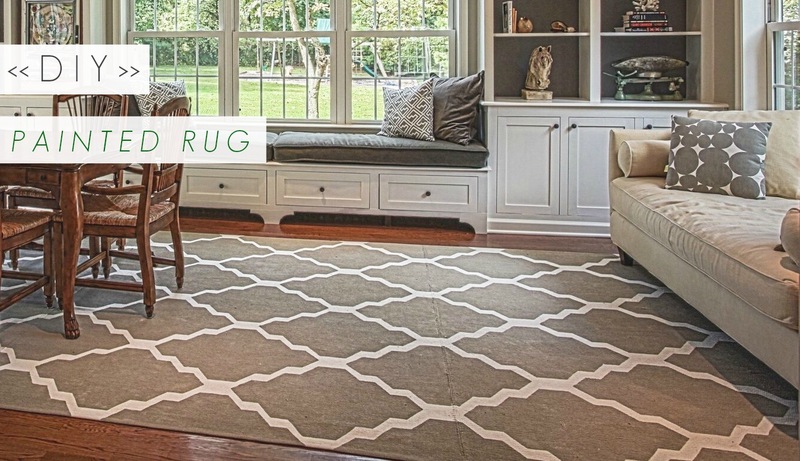 Rather than having a custom rug made we made a custom size rug by sewing three rugs together. We chose to use three white 100% cotton flat woven rugs each measuring 6’ x 8’. © 2019 Piper Gray Designs. All rights reserved.